Starring: Aaron Johnson (Nowhere Boy), Taylor Kitsch (John Carter), and Blake Lively (The Town). Synopsis: “Laguna Beach entrepreneurs Ben (Johnson), a peaceful and charitable Buddhist, and his closest friend Chon (Kitsch), a former Navy SEAL and ex-mercenary, run a lucrative, homegrown industry–raising some of the best marijuana ever developed. They also share a one-of-a-kind love with the extraordinary beauty Ophelia (Lively). Life is idyllic in their Southern California town…until the Mexican Baja Cartel decides to move in and demands that the trio partners with them. First off, let me tell you…The Amazing Spider-Man will win the box office this weekend when compared to the other 2 new releases of the week. With Savages and Katy Perry’s movie entering the arena, well, let’s just say it’s pretty much a sealed deal. 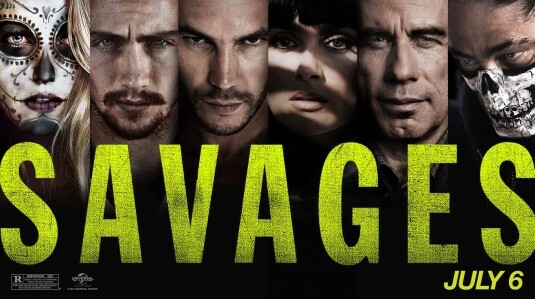 It’d be nice to tell you that Savages will deservedly give it a little bit of competition, but, unfortunately, Oliver Stone’s most recent film disappoints more than impresses. 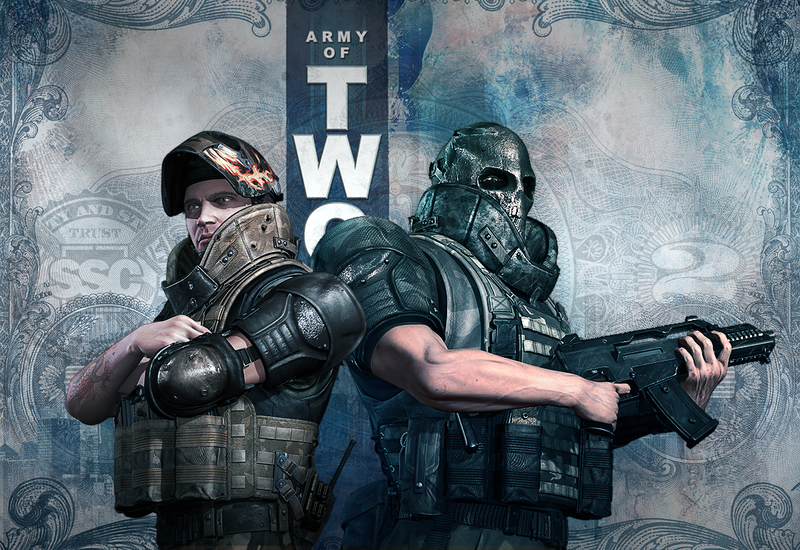 SAVAGES = ARMY OF TWO…not a true statement! Savages starts with an odd and almost unnecessary narrative that tells nothing more than what’s introduced in the trailer. Somewhat unnecessary, save to see into the mind of this woman who is romantically and intimately involved with 2 best friends…and to create more of an attachment to her character as the most important thing in the lives of the 2 protagonists. Salma Hayek -as we’ve never seen her before! Wow! Taylor Kitsch -Chon, the ex-Navy SEAL, ready to do what it takes. While Hayek, Del Toro, and Kitsch impress the most in their roles, the cast isn’t enough to make this crime drama that revolves around drugs and the kidnapping of a shared girlfriend in a monogamously-challenged “throuple” (a couple, but with 3 people) a win. With elements of sheer brutality, Savages is savage in nature in terms of the material. It is dark, gritty, super-violent, and pulse-pounding, and definitely not for families. But even with all of that “going” for it, the plot (while plausible) is a bit over complicated and convoluted. Dragging out longer than necessary, Savages winds down to an ending that leaves more to be desired. Like several kill-or-be-killed films such as this, the tone is consistent, but this thriller’s focus is not. 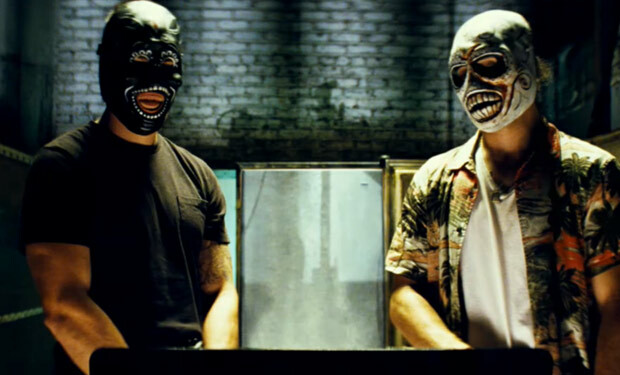 From the drug business (which ends up forgotten at times) to the gunslinging lovers to the battle for control of the cartel to the DEA agent’s motives, to an ending that mixes it all up more than expected the film just doesn’t gel well. Though slightly unpredictable, the road to the end is still full of expected plot developments and character stories. Trying to be a bit too much, it fails to satisfy on most levels. With not nearly enough action as it advertises itself to contain, it does still have a great cast and idea, just not told well. Interesting review! I really don’t like Blake Lively, but I am willing to give it a shot for the two main guys and Benicio del Toro, I’m pretty curious, although your review is not very encouraging! Thanks! your opinion of Blake Lively won’t change with this movie either! Stone is noted for doing a lot with a little, but some things don’t add up. I can see a cartel crossing the border to expand and have a hostile takeover of a US, home grown coke or Meth distribution ring, but GRASS???!!! You don’t kidnap and go to war over Cannabis Sativa! Certainly not when it’s been the #1 cash crop of California for decades and mostly grown in state parks and other wildlife preserves. Unless, the grass is some serious One or Two Toke S*it. And then you just rip it off for yourself. If anyone should know this, Stone should! And I first saw Salma Hayek in ‘Frida’ more than a decade ago, so I know her range. Though it may be cool to see her as an evil Dragon Lady. A lot of good points your bring up. I did enjoy Hayek as evil here though. But the film just didn’t click all that much for me. Well…I kind of saw that coming. The trailer didn’t really do much for me. I’m with you in that Oliver Stone is hit and miss. The last one of his I saw was W, and that was pretty awesome. I’ll catch Savages on Netflix or something. Yeah. See Savages on Netflix. That sounds like a great plan. LOL at Jack’s comments. A little bummed that it wasn’t a very good movie, I did think the trailer looked pretty good but I also think it’s way too violent for me to ever watch. Thanks for the very useful yet 100% spoiler-free review, T! Hi T, I’m with Paula, I think it’s too violent for me, I’d probably have my eyes closed the entire time. I might brace myself and rent it if I can muster up the courage, as I have a thing for Aaron Johnson, I could gaze at those gorgeous blue eyes all day long. His American accent seems believable too, he’s quite a versatile young actor. Agree with Ruth re: Aaron Johnson, I didn’t even realize it was him at first. Easy on the eyes and quite the chameleon. haha. you ladies make me laugh. swooning over Johnson’s eyes! LOL. good stuff. It is a bit of a violent movie. Dark. But Del Toro and Hayek combine to make the perfect team for such a film. Wow. but I won’t go spend money to see it again.